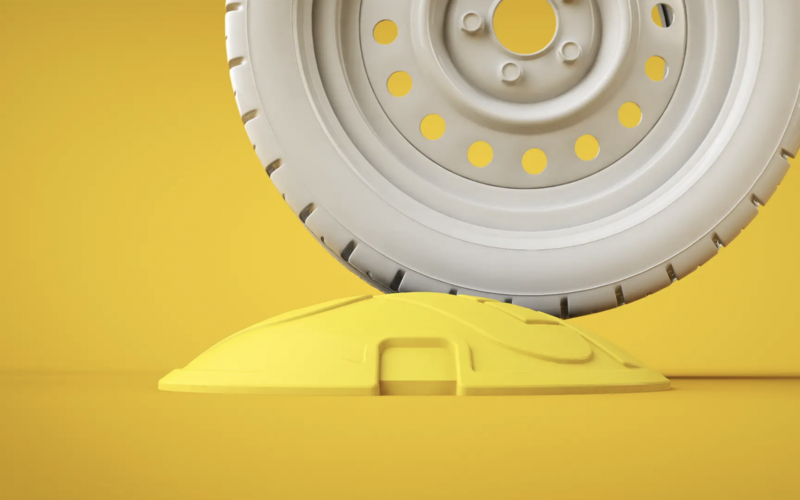 We recently produced a digital advert for the Seton Speed Bump and if was a fascinating experience given that the subject is quite dry. However we looked past all that and got to work on what ended up being a really rewarding project. It actually reminded me of how we run our business, and how we have to keep making small but powerful changes in order to deliver the best possible customer experience. Seton recently pioneered a new way of fixing the speed bump in order to increase the easy of installation and also the durability of the product. Simple, but effective! We’ve taken this simple approach to make simple but effective changes to the way we engage and look after our new and existing clients. It seems to be working! and they loved their digital advert!